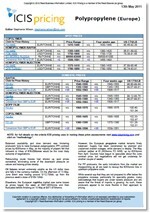 Whichever regional Styrene butadiene rubber markets you work in, ICIS offers the thorough pricing information you need to operate with confidence. Our insights into regional Styrene butadiene rubber markets are provided by our network of reporters based locally in those markets. SBR supply in Europe remains ample and sources are waiting to see if the landscape changes in spring when the upstream BD and cracker maintenances start. Changes in SBR availability are also highly dependent on how demand develops and some sources are not adopting a positive outlook. Most are hopeful demand levels start picking up in the second quarter but concerns over tyre demand linger. The wider slowdown in the automotive sector, notably in China is leading to general macroeconomic uncertainty. Producers have been concerned over margin recovery amid rising feedstock costs. We offer the following regional Styrene butadiene rubber coverage to keep you informed of factors and developments affecting prices in the Europe Styrene butadiene rubber marketplace. Over 25 years of reporting on key chemicals markets, including Styrene butadiene rubber, has brought global recognition of our methodology as being unbiased, authoritative and rigorous in preserving our editorial integrity. Our global network of reporters in Houston, London, Singapore, Shanghai, Guangzhou, Mumbai, Perth and Moscow ensures unrivalled coverage of established and emerging markets. Styrene butadiene rubber (SBR) is the most widely used synthetic rubber. Emulsion SBR contains 23.5% styrene and 76.5% butadiene. 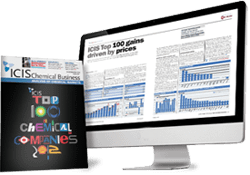 ICIS provides pricing information, news and analysis for all major petrochemical and chemical markets, including Styrene butadiene rubber. ICIS collects pricing data on a wide range of chemical, energy and fertilizer products, including Styrene butadiene rubber. 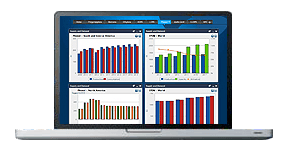 Our extensive experience in price reporting means we can offer you access to historical data dating back more than 20 years for certain commodities.